Here is the video archive for you to watch at your convenience and share with others. Below the video is a list of the resources mentioned in the video. 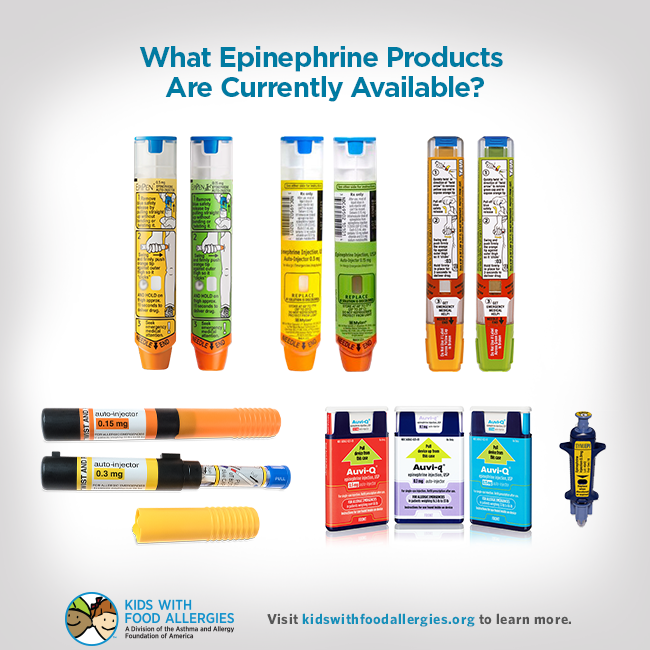 Learn what epinephrine auto-injectors are currently available in the United States. Includes information about savings plans and training videos. 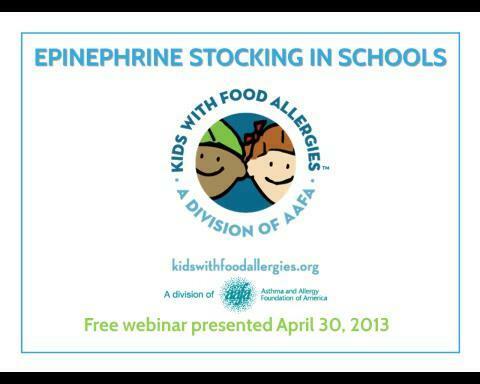 Charlotte W. Collins, JD is Vice President of Policy and Programs for the Asthma and Allergy Foundation of America (AAFA). Before joining AAFA, she was an Associate Professor in the George Washington University’s School of Public Health and Health Services, teaching graduate courses in public health, law, policy and management. 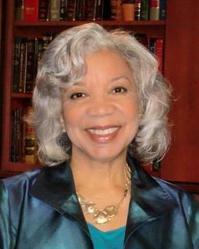 Ms. Collins received her law degree from Georgetown University Law Center, and was former counsel in the health care policy practice in the Washington DC office of a national law firm. For over a decade, she worked with advocates to expand health coverage for the uninsured in the State of Tennessee, acted as general counsel, and ran government relations for a safety net hospital system in Memphis.